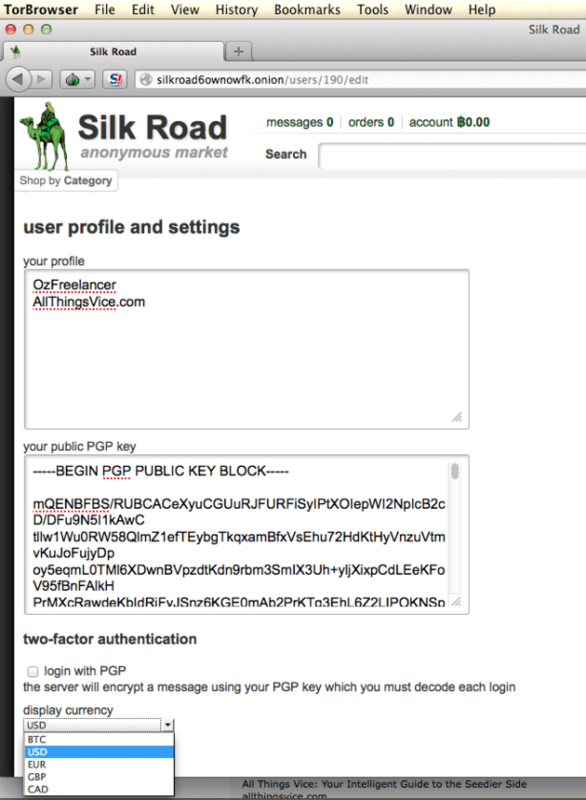 The Silk Road black market reloaded … 2.0 is out! A new version of the popular black market Silk Road has been launched, the greatest illegal marketplace on Tor network has risen again. The Silk Road is up again, the biggest black market of the Tor network came online on Wednesday. Silk Road was seized by the FBI last October, law enforcement has also identified Ross Ulbricht as the alleged owner of the illegal portal. During 2012 the FBI has infiltrated the illegal website identifying Ross Ulbricht, during the investigation the Bureau agents made more than hundreds of purchases in the drug marketplace. Between February of 2011 and July 2013, Silk Road managed $1.2 billion worth of transactions for 957,079 users, the total earnings for Ulbricht were nearly $80 million. The resurrection of the Silk Road is concerning law enforcement, it’s has been surely improved to grant the anonymity of users in the black market. 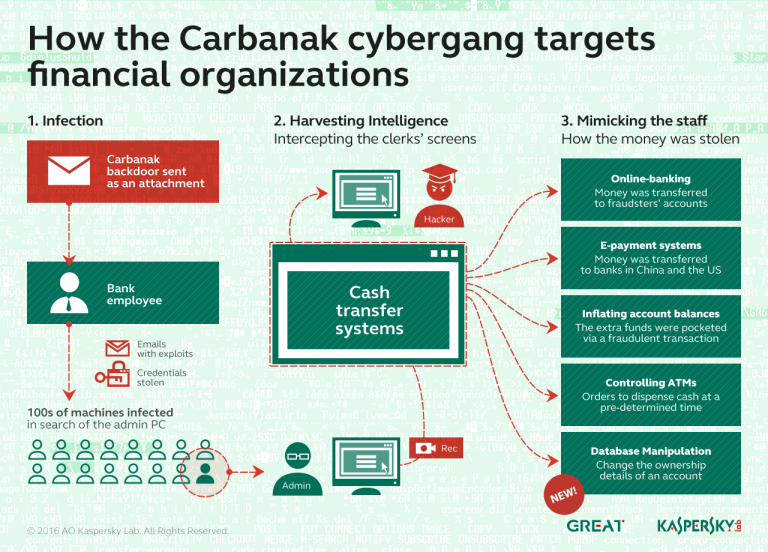 Drugs, weapons and hacking services are the principal commodities sold on the Silk Road, law enforcement are aware that the new website could represent the new point of aggregation within the Tor network for cybercriminals. “Silk Road 2.0 will be reborn better, much much more secure as testament to the tenacity and determination of this wonderful community of ours,” “We will not be down trodden, we will rise again.” wrote the moderator Synergy” on the new Silk Road’s forum site. With the Silk Road seizure also other popular black market websites stopped their sales, including Atlantis that announced the shut down because of “security reasons”, Black Market Reloaded administrator, aka Backopy, leaked the site’s source code onto the web announcing he would shut down the site and Project Black Flag administrator MettaDPR disappeared stealing the site’s bitcoins. 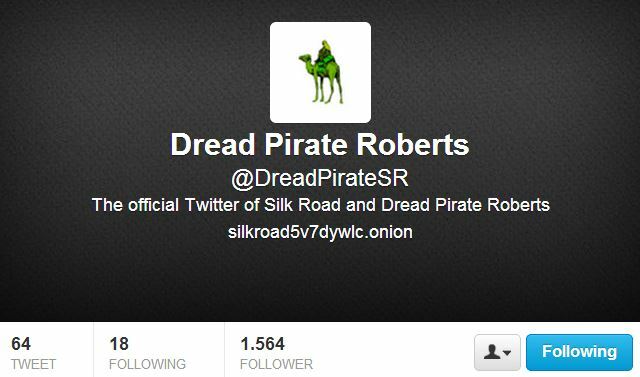 The new Silk Road black market has a news manager that is using the same pseudonym adopted by the previous one, the Dread Pirate Roberts, and just after a few days it already sported close to 500 drug listings, including marijuana, cocaine and synthetic drugs. The site manager planned the launch for The Silk Road 2.0 at 4:20pm on November 5th, a significant time and date for an anarchic drug site, but technical problems delayed for 24 hours the event. 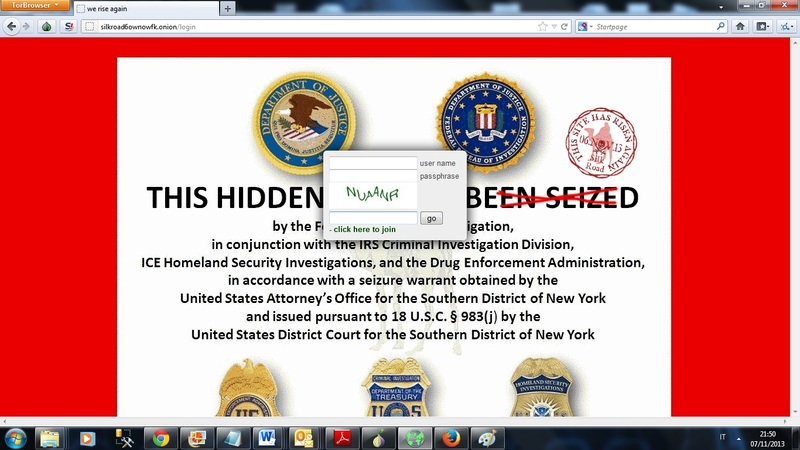 The login page of the new Silk Road website mocks Department of Justice’s seizure notice posted to the original black market, it reports the text “This Hidden Site Has Risen Again.” instead of the original FBI message “This Hidden Site Has Been Seized”. For the rest the new site appears to be near identical to the old one. one of the most intriguing security feature added is that users can use their PGP encryption key as an extra authentication measure. 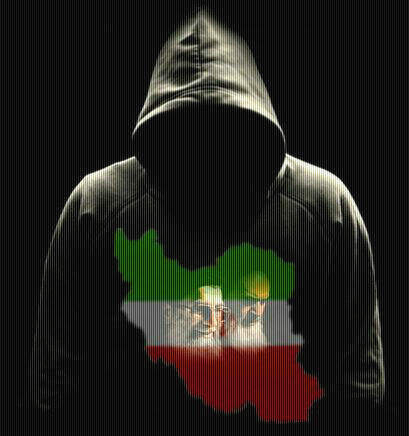 Who is managing the new black market portal? It’s impossible say it, many security experts believe that the site was restarted under the control of law enforcement that according last revelation of the US surveillance program surveillance has all necessary instruments and methods to monitor users also within Tor network. “I for one do not trust the new [Silk Road],” “I just get an eerie feeling from the whole idea of it, right now i will steer clear…only time will tell, i want to dive head first into it, but i want to see it play out for a little bit before i slap down another 500 bucks, an investment i made the day before [Silk Road] was closed.” wrote one user on the site’s forums. Despite the doubts about the real identity of website managers many Silk Road’s users enthusiastically welcomed the revival of the platform, probably by the fact that new Silk Road is being managed in part by known administrators from the original Silk Road such as the popular moderator known as Libertas. The unique certainly is that cybercrime will continue to exploit Tor network with or without Silk Road!